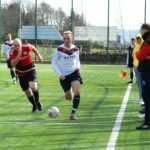 Share Argyll sponsored Red Star rounded off their pre-season preparations with a 7-2 victory over Helensburgh in an entertaining contest at the Ropework. Helensburgh took the lead after some slack marking from a free kick saw their midfielder hammer his shot past Luke Naisby who deputised for the injured Kalache in goals. Star upped the tempo for the remainder of the half and managed to score three good goals of their own thanks to Ian McGuinness who netted a deflected effort and Ben Forbes with another excellent curling shot from just outside the box. Gregor Peacock also scored after going close with a couple of earlier attempts. 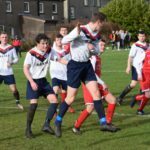 Ian McGuinness doubled his tally early in the second half from close range before Helensburgh scored a penalty to bring themselves back into the match at 4-2. 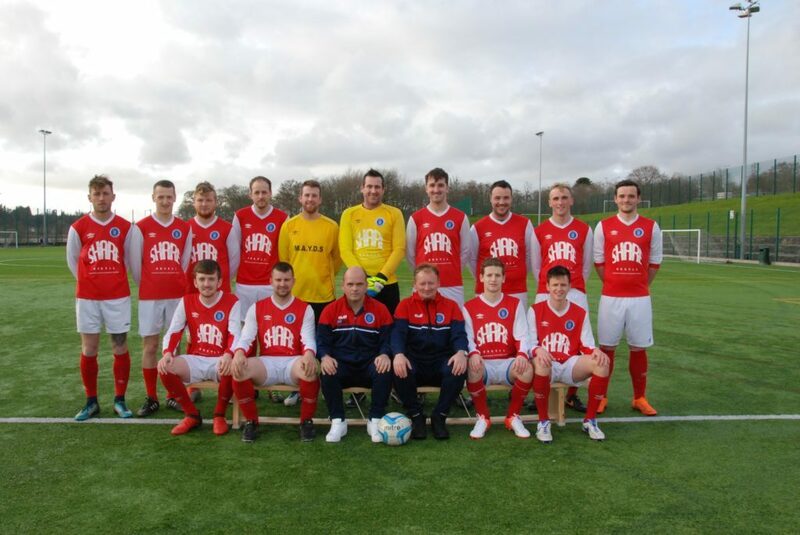 Star were getting a little frustrated with themselves at times however they proved to be clinical in front of goal with Ryan Caskie, Rab Docherty and Martin Bonar all adding to the tally to give Star a 7-2 win. 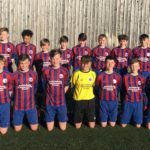 Unfortunately there were a couple of knocks picked up by Gregor Peacock and Martin Bonar late on to add to a long injury list that has grown throughout pre-season. On Saturday August 18 Red Star play host to Ferguslie Star in their opening match of their Premier One campaign. This should prove a stern test against a side that have competed well at the top end of the table in recent years. The match will take place at the Ropework with a 2pm kick off.